Hello friend. It’s been a whirlwind weekend. It kicks off a few weeks of chaos and fun we have coming up. Family. Friends. Food. Fun. *burp* Repeat. But we have landed back home, for now, and I wanted to share this. I may have already posted about it in the past but I’m too tired to check. So apologies it this is déjà vu! A couple of years ago a good pal gifted me this 20 cup (yes) thermos. She knew I entertained often and could never keep a coffee pot full. She was a genius. I love this beast. I carry it around to parties. Usually I bring people chai. Not chai tea. Just chai. I’ve gone over multiple state borders with it. I’ve taken it camping. I’ve taken it to parties. I love it. Know why I love it so much? 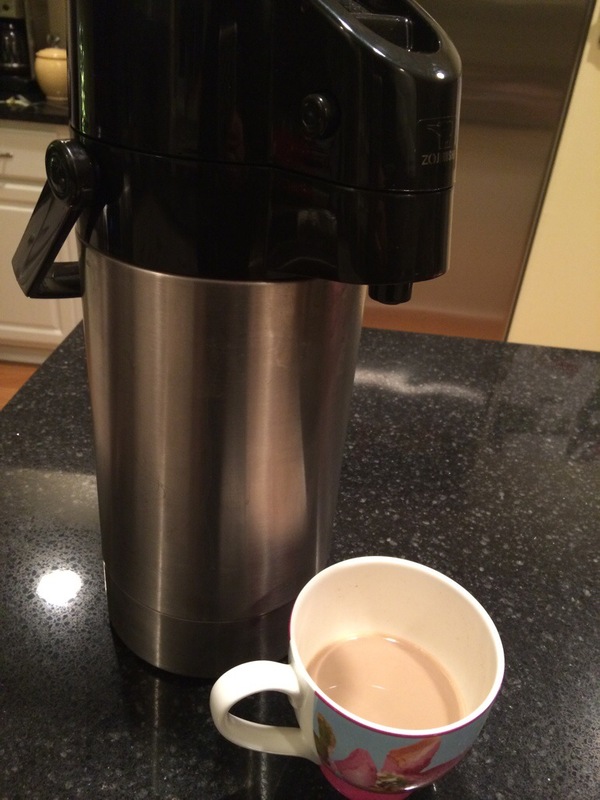 I made chai this morning at 10am to take with me to visit family. We got back. Had dinner. I yelled at some kids, and then I decided to clean it out. It was 7:45pm. It still had a cup left. A steaming hot cup. Steaming. Hot. Just sayin’. Ask Santa for it. Or Amazon Prime. Here’s a pick. 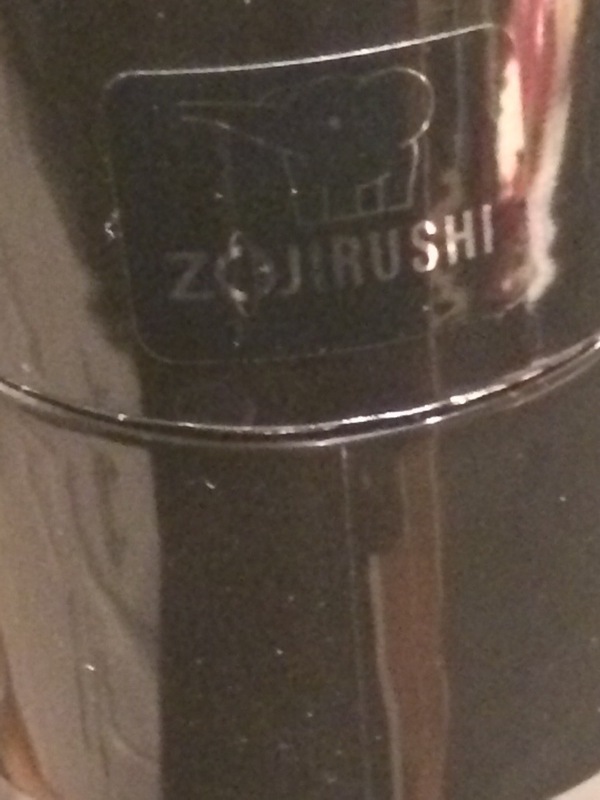 It’s call Zojirushi.